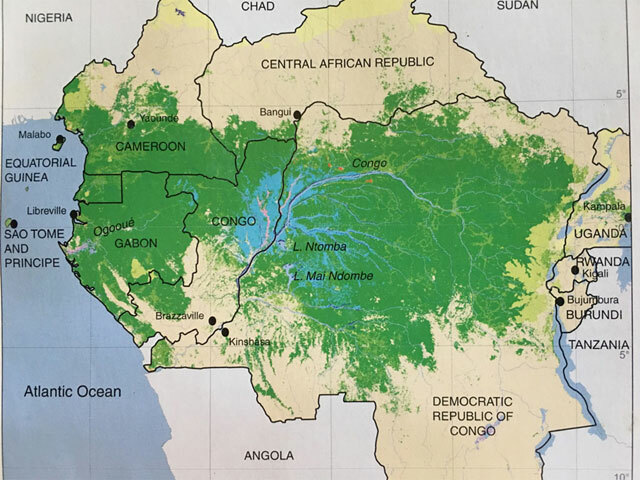 The Congo Basin encompasses about a quarter of the world’s rainforests. 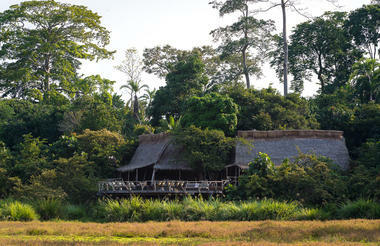 It’s second only to the Amazon as the world’s biggest unbroken area of rainforest. Essential to global climate and conditions it acts as an important carbon dioxide sink. This is also a huge conservation zone for a wide range of flora, fauna, people and habitats. The Republic of Congo, also known as Congo-Brazzaville mustn’t be confused with the DRC, formerly Zaire. The former is friendly with a population of around 4,6M in an area of around 342000km². The DRC on the other hand is touch more chaotic with a bigger population of around 82,2M within a much larger area of around 2345000km². There are amazingly over 1010 bird species in this area, with great potential for more to be discovered. 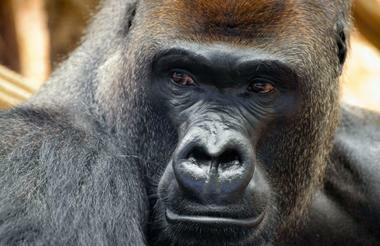 Last count put mammals at over 400 species. Similar importance is put on the human population, resident for at least 50,000 years and intrinsically connected to the forest within which they live. Of particular interest are the pygmy Ba’Aka tribe. This part of Africa isn’t suited for either first timers or unseasoned African travellers. Preparations for trips here are generally comprehensive.  You’ll need a good sense of humour. You also need to keep expectations low. That’s despite the high prices that we tend to pay. Keen naturalists, skilled photographers and active adventurers will be well rewarded with rare experiences in this part of the world. 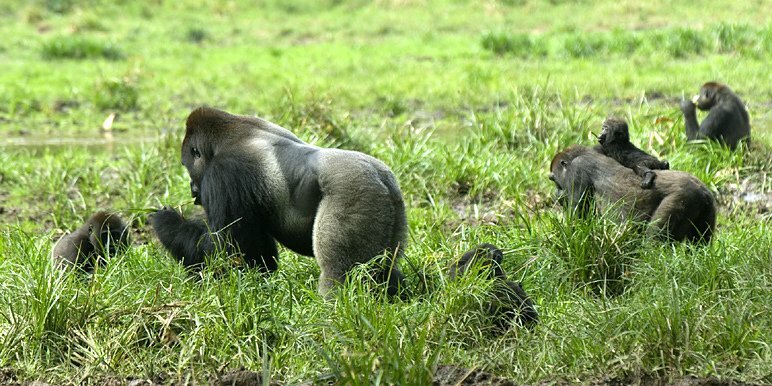 Odzala-Kokoua National Park in the Congo Basin has Africa’s highest density of Western Lowland Gorillas and central Africa’s highest density of Chimpanzees.